Antidepressant prescribing by GPs in England increased relative to other types of drug in the wake of the EU referendum, research has shown. A study published online in the Journal of Epidemiology & Community Health used GP practice prescribing data to identify whether the Brexit vote of 23 June 2016 had a wider impact on the nation’s physical and mental health. 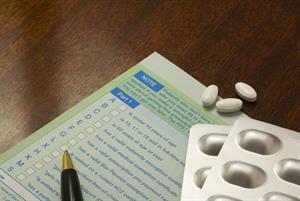 To capture the immediate aftermath of the referendum result, the researchers looked at GP prescribing patterns across all 326 voting areas in England for the month of July for every year between 2011-2016, as well as wider prescribing trends. 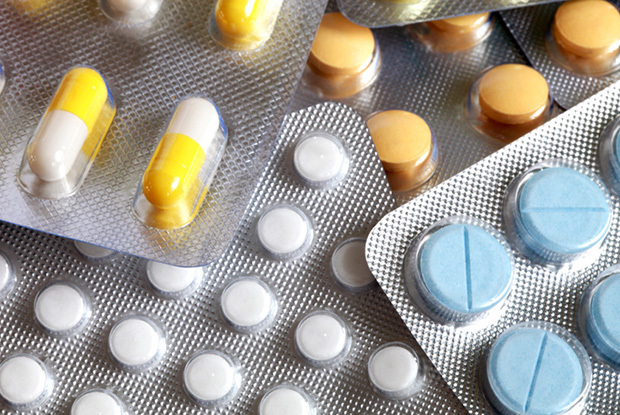 In the month after the referendum, it was found that the volume of antidepressants prescribed increased by 13.4% in comparison to other drug classes. Wider analysis of data showed that the level of prescribed antidepressants increased in July every year before the referendum, as had prescriptions for iron, lipid, antigout, glucouse and insulin treatments. However, in the July after the referendum, antidepressant prescriptions continued to rise while those for the other drugs fell. 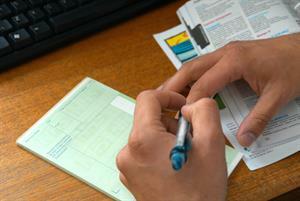 ‘Our results are open to different interpretations and should be treated with caution,’ the researchers wrote, adding that while the relative increase in antidepressant prescribing after the referendum ‘may be attributed to increased uncertainty’, other factors such as ‘distraction’ may have contributed to the decrease of prescribing in other drug classes. They also highlighted that their findings do not ‘rule out an improvement in mood for others’. The authors concluded: ‘Our study focused on an event that was unexpected, leading to an immediate shock. From a more general perspective, this paper shows that shocks nationally can affect health, and that uncertainty about, and expectations of, future effects can have an impact on health in the short term. 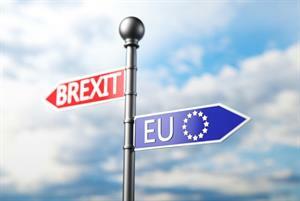 The UK is set to leave the EU on 29 March 2019, and the BMA has warned that a ‘no deal’ withdrawal could have ‘potentially catastrophic consequences for patients, the health workforce, services and the nation’s health’. BMA chair Dr Chaand Nagpaul said: ‘The NHS has not received the attention it deserves in the Brexit negotiations. 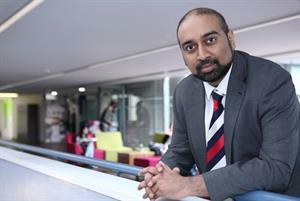 Dr Krishna Kasaraneni: What does Brexit mean for the GP workforce?